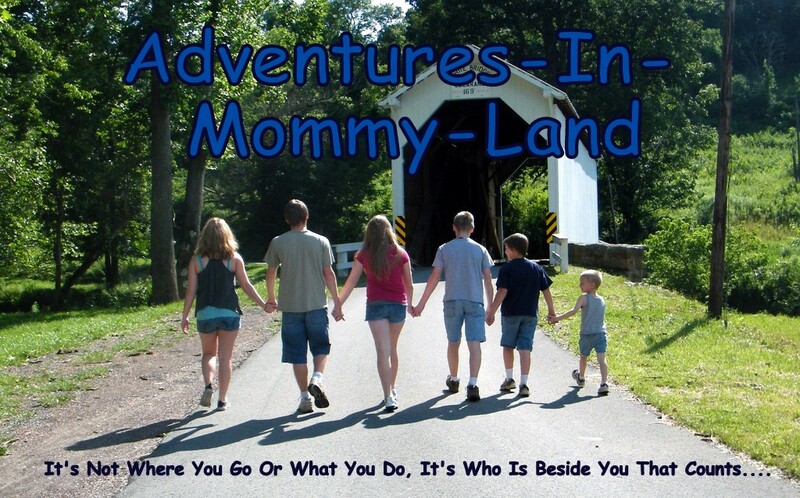 Welcome to the 19th edition of Hey Mom, Look What I Did!!! Please share your craft projects, baking activities and other fun kid friendly adventures. Grab the link button and put it on your blog, if you like, so that others can share in the fun too. Also, I invite you to follow this blog via GFC, facebook and twitter..to keep up with our latest activities. 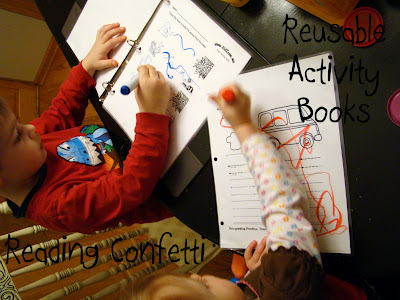 Thanks so much for hosting and for featuring our activity book! WOW! Awesome! Thanks for featuring me! We should team up and do something together sometime! Awesome! 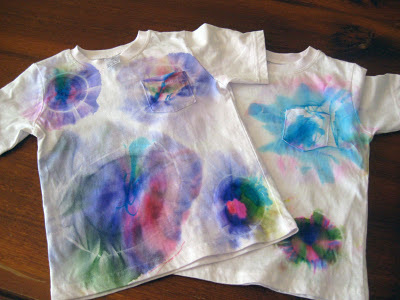 really very creative kids art.